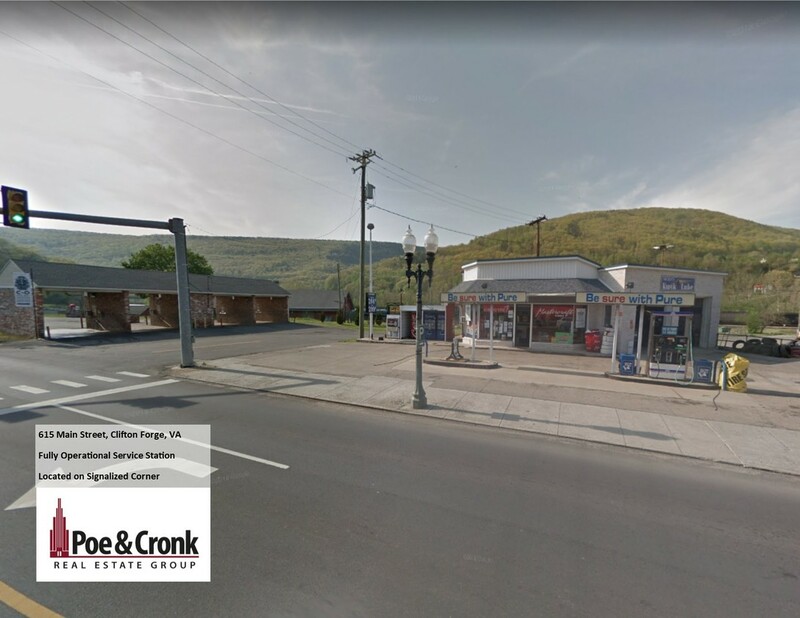 Presented by Stephen Pendergrass and Jim Bolling of Poe & Cronk Real Estate Group: 3914 Franklin Rd offers developed land ready for new construction. This site is a prime retail location with excellent visibility and access to I-581 & the 419 commerce corridor. Nearby businesses include Ihop, Chick Fil A, Home Depot, Starbucks, and Lowes Hardware. Located off Franklin Rd/Hwy-220 in SW Roanoke City.